Summer visitor turned resident Timothy Milano has made his entrance into North Fork real estate as a licensed real estate salesperson with Douglas Elliman’s Mattituck office. His career first began in the fashion industry as a product developer for household names like Ralph Lauren, among others. He inspired design teams and managed multi-million dollar budgets while traveling the world. Ultimately, he came back to the North Fork where his grandfather had first built a home in East Marion on Long Island Sound more than 80 years ago. His grandmother has family roots of her own here as the descendant of some of the area’s founding families. Now, Milano marries his business experience with his love and history in the area to offer buyers and sellers a positive real estate experience. 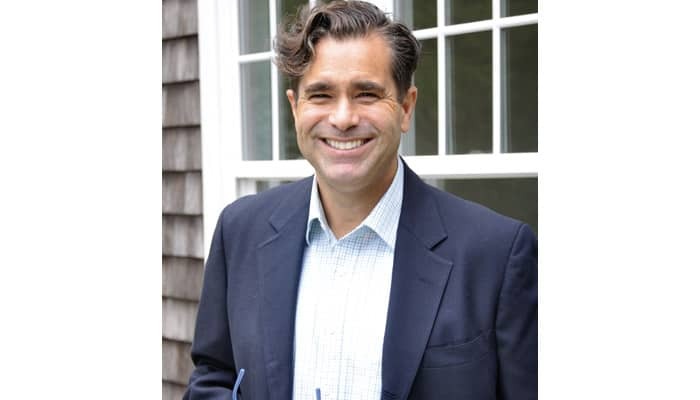 Passionate about his involvement in the community, Town & Country Real Estate licensed associate real estate broker Nicholas Planamento has been involved with Community Action Southold Town (CAST) for the past two years. Along with the nonprofit’s executive director Cathy Demeroto, he is excited to welcome Richard Vandenburgh to the board of directors at the annual Young at Heart dinner and dancing event on Thursday, March 1 at 7 p.m. The event will be hosted at Greenport Brewery in Peconic, which was founded by Vandenburgh. This 10th annual event benefits CAST’s Winter Emergency Fund, which helps neighbors experiencing unexpected emergencies, assisting families with medical bills, heat, electric, rent, car repairs, and much more. Demeroto shares they will also honor their Neighbors Helping Neighbors Award winners Alex Vinash and Brent Pelton of American Beech for their generosity and commitment to helping our neighbors in need. More information at www.castsoutholdtown.org. 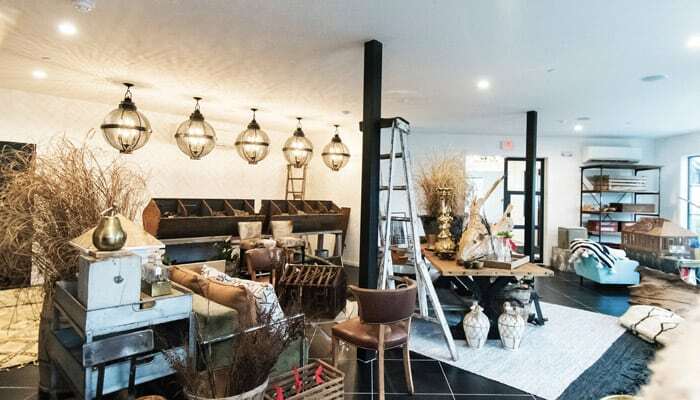 A new boutique hotel with 16 rooms has opened its doors in the Village of Greenport. A nod to the village’s fishing industry both past and present, the full-service hotel will feature a restaurant and roof deck overlooking the harbor to Shelter Island. Currently, Croteaux Vineyards and Lumber + Salt pop-up shops are open on the ground floor on weekends throughout the winter. It is an ideal place for a winter weekend getaway or corporate retreat. The ground floor spaces can easily play host to over 50 people for private dinners and events. 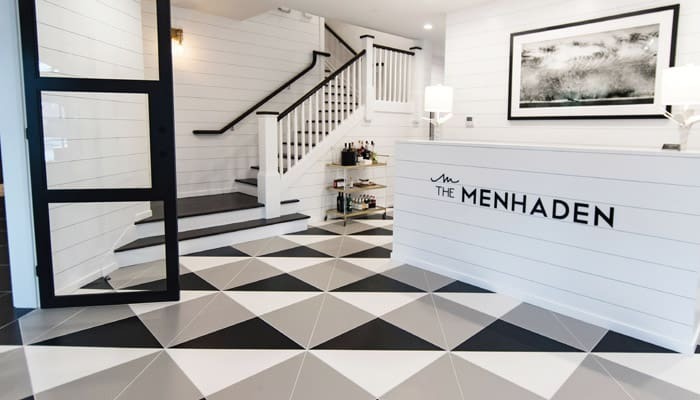 The Menhaden also has plans to offer a curated signature series and other collaborations, as well as a grand opening this spring. The North Fork is a real estate landscape of many styles. Modern farmhouses, waterfront properties, and the traditional come to mind. Unique in the mix is a cabin on a lake. At the end of Laurel Way’s dirt lane is a two-bedroom woodland gem that transports you to simpler times past. 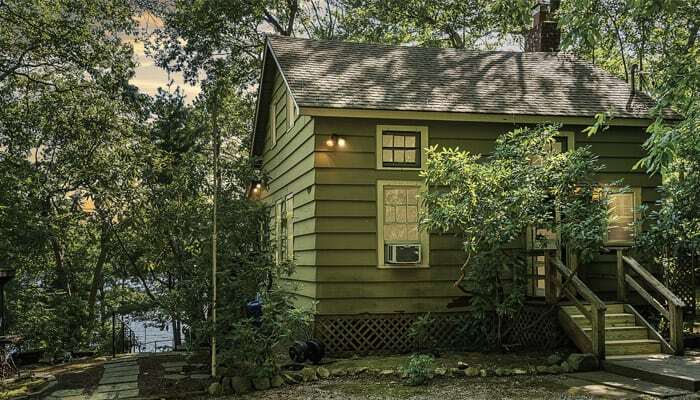 Paddle Laurel Lake, hike the nearby Laurel Lake Preserve, fish for bass, or enjoy the charming spaces of this summer cabin with coffee in hand. The Mattituck home provides an “off the grid” experience while still being close enough to town for shopping, dining, and other activities. 2563 Laurel Way is listed by Century 21 Albertson Realty’s Jerry Cibulski and is on the market for $489,000.